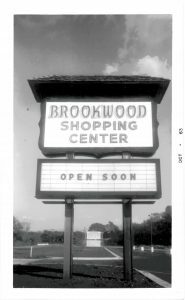 At the heart of a vibrant community, Brookwood Shopping Center stands as a symbol of originality, timeless quality, and discerning taste. 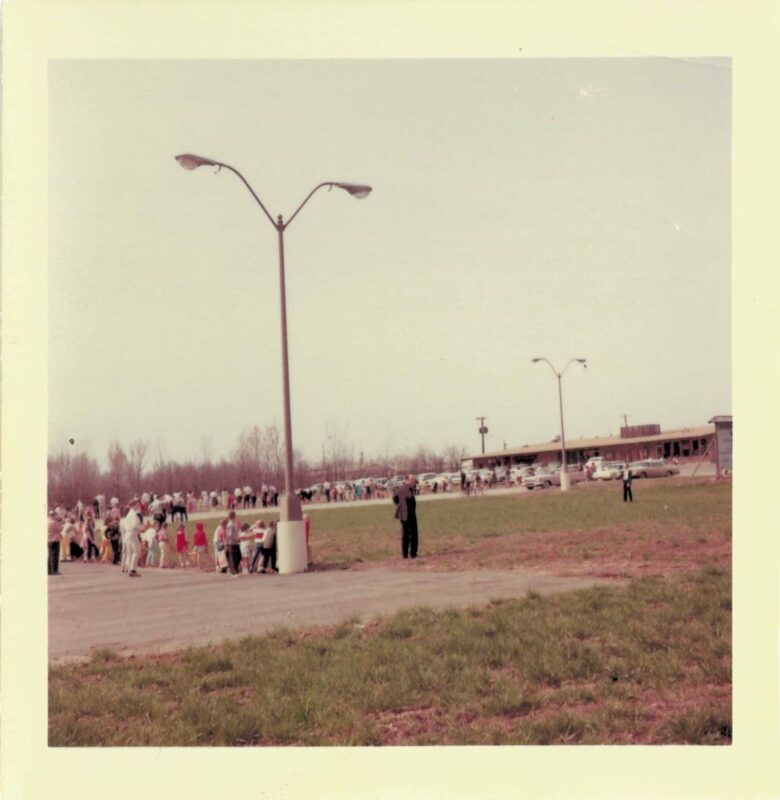 Thousands have come and gone, whether hastily running to the grocery store for a quick errand or leisurely strolling to explore all that the center has to offer. Currently, Brookwood houses many local businesses that represent a myriad of industries - grocery, retail, restaurants, technology, and health, as well as services, like finance, legal, and insurance. 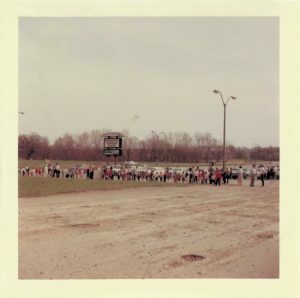 Owned and operated by the Robb family since its establishment in the early 60s, Brookwood has transformed over the years, yet still offers an eclectic vibe and houses many treasures within. 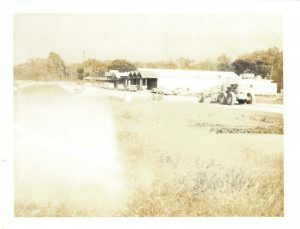 Brookwood started as a single building in 1959 that sat on the corner of 29th and Oakley. Six businesses represented the inaugural tennants: The Colonial Inn, a beauty shop, a barber shop, a liquor store, and a Scotch Cleaners. 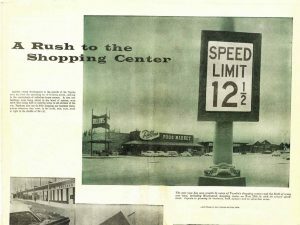 In 1963, the main shopping center expanded to the east with a Dillons supermarket serving as an anchor store for the mall. 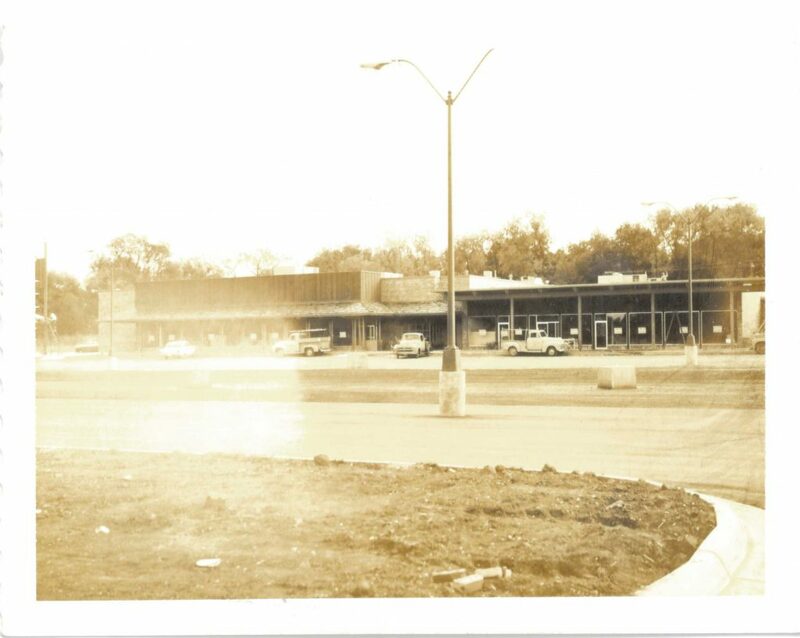 Other notable businesses in the center at the time included TG&Y dime store and Jayhawk Drug. 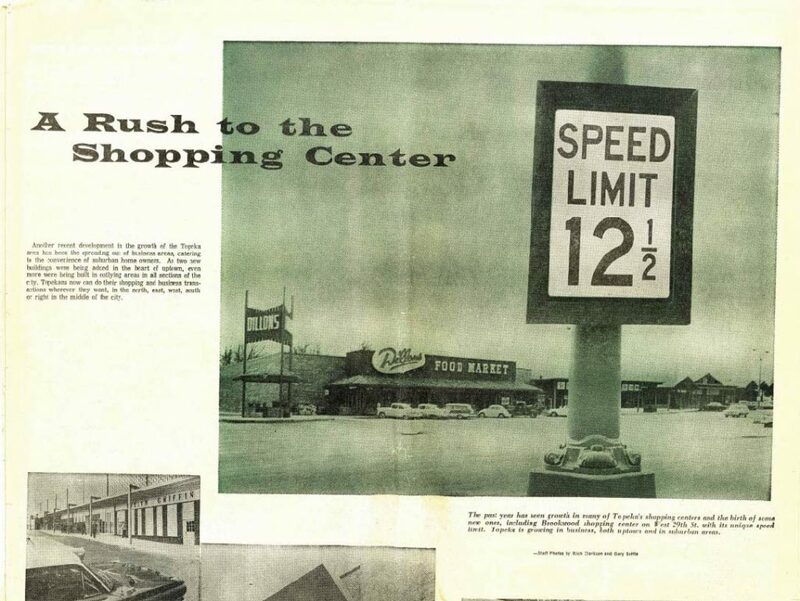 Original center owners, Ron Robb, Ed Love, and Bob Taggert, loved to use creative avenues to entice customers to the center. Included in their antics were petting zoos, contests, and other games. 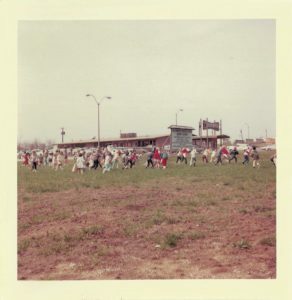 One of the most memorable being “Needle in a Haystack,” where customers were challenged to find prizes and coupons in a colossal pile of straw! 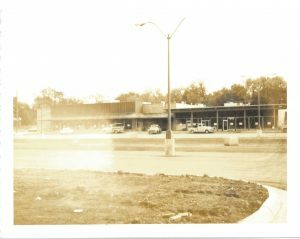 It was the strip mall craze in the mid-1980s that prompted further Brookwood expansion to the west. Though the footprint of the center has changed little, many retailers have occupied the space over the years that have called Brookwood “home.” From jewelers to clothing, to delis, gifts, and crafts, Brookwood has offered unique experiences for shoppers of all kinds for 60 years. The Robb family, who founded this, vital piece of Topeka history, is proud to continue the tradition, offering a quaint area for Topeka residents to explore and discover. There’s no greater sign that Christmas is coming than when Santa is hoisted on top of Dillions supermarket in Brookwood each November. 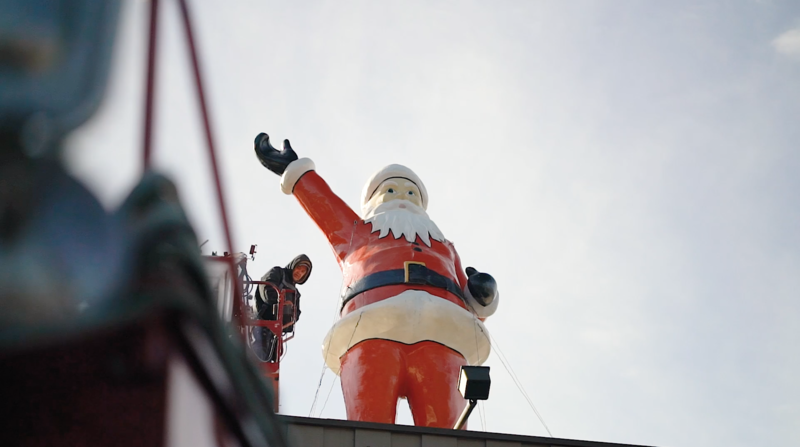 A bucket truck lifts the 15-foot Santa up in two pieces before workers secure him with approximately 12 cables. 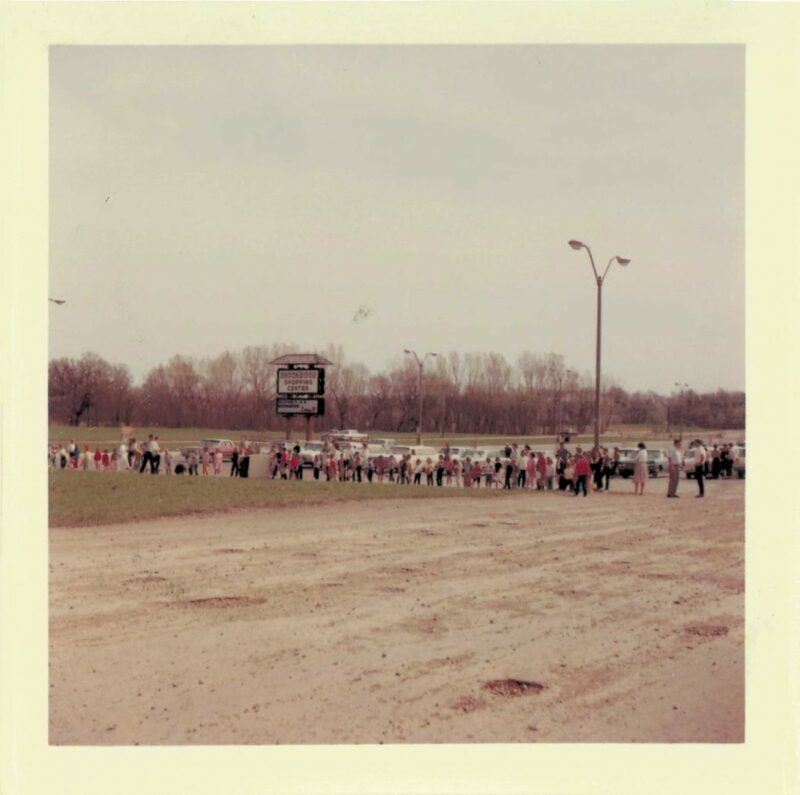 Santa has made an appearance every holiday season since 1963 and has become a Topeka tradition ever since. Interested in leasing at our locally-owned, eclectic center?